2018 has been a big year for digital agencies across the globe. Now that we’re coming towards the end of the year, you may be wondering what the future of social media marketing holds for 2019? While it’s near impossible to make definitive statements regarding the often random world of digital marketing, there are noteworthy predictions you (seriously) need to know. Here, we reveal four major predictions for 2019, and how digital marketing is set to evolve in the coming months. Utilising various social media influencers through commercial bodies as a method of product and service selling is basically what influencer marketing is. Differing from traditional marketing, influencer marketing attempts to use a more personalised and psychological sales connection to convince potential customers to make purchase decisions based on their preferred web influencers. Another element of digital marketing is ephemeral marketing. This form of marketing focuses on providing temporary content. Publishing the same, tired old content from the same entity can become really tedious. Additionally, SEO content that has been left sitting on a website can dramatically lower the SEO rankings of the website in the SERPs. Experts are tipping that utilising influencer marketing to partner their product will be highly valuable in 2019, whereas the sense of urgency provided by ephemeral content is also tipped to be a big winner for marketers in the following year. 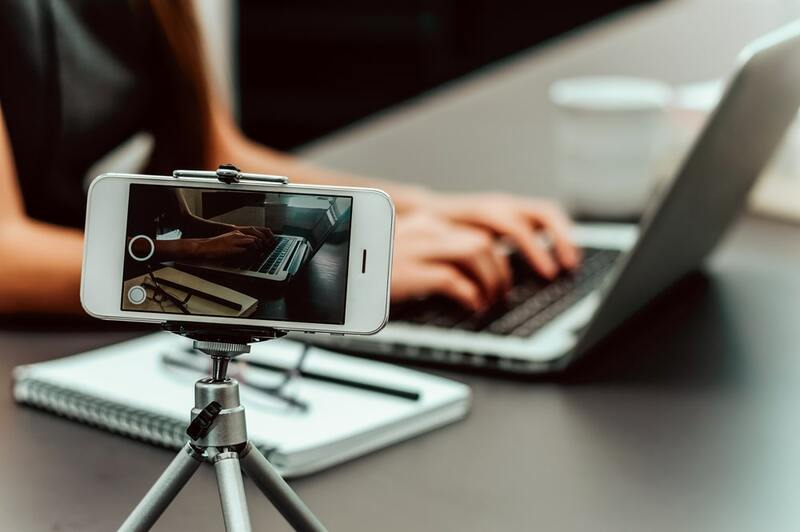 Social media and SEO experts alike are in agreement that company live feeds and short video marketing have the ability to generate a larger share on customer audience, in comparison to their traditional counterparts. Landing pages with videos lead to 800 per cent more conversions, as the immediacy of the video speaks to customers in a quicker manner than that of text. Many people have incredibly hectic schedules, and therefore don’t have the time or energy to read or even peruse through lengthy texts to gain information. This is where live feed and short video advertising comes in. As opposed to reading long articles and blog posts, businesses instead summarise their content and place them in live feed advertisements or compact videos. Marketing agencies around the world are now turning to video to advertise, as opposed to traditional text posts; seeing great results in the process. Virtual Reality (VR) technology has the ability to allow direct sensory interactions between social media accounts and their users. There are a variety of tech companies, including Motorola, that have initiated utilising this projection technology alongside standard camera infrastructures for their products. Augmented Reality (AR), and the apps related to it, can capture facial expressions and idiosyncrasies of internet users through camera devices. This provides a more personalised, human touch as opposed to emoticons and other virtual applications. 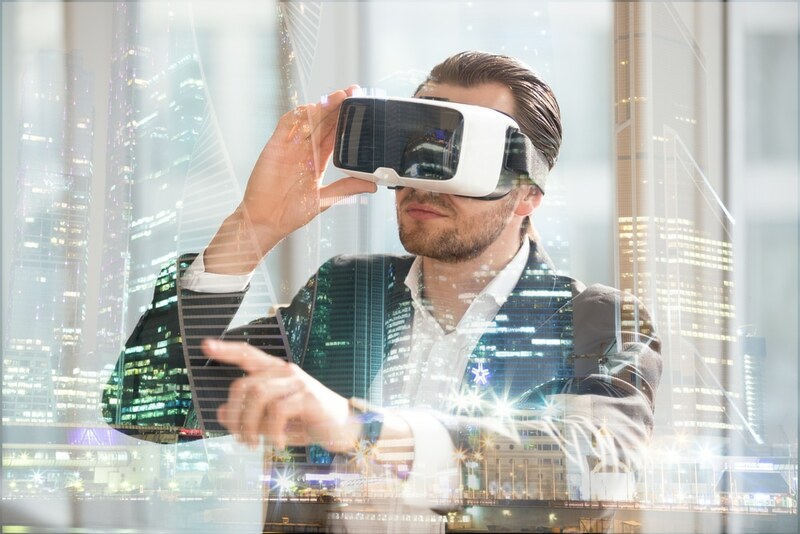 The prediction is that both VR and AR will become important for businesses in the near future. We’ve all talked to chatbots before, whether realising it or not. These bots have become a regular customer support tool and can now answer a company’s frequently asked questions. 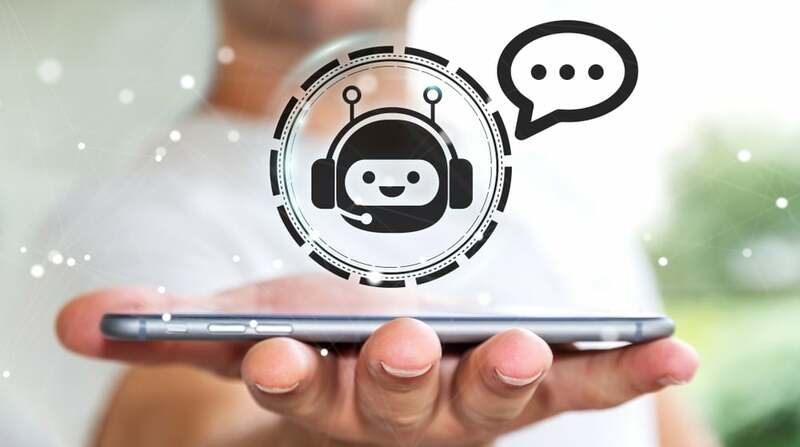 Tech whizzes are continuing to find ways to improve the conversational interface of the chatbot, making them more intelligent than ever before. The projection is that they will continue to become more intelligent and a more imperative part of the customer experience in 2019. We hope you have gained some useful information on what 2019 looks like in the digital marketing realm. If you liked this piece and want to learn more about current and upcoming trends, why not take a look at our piece on the 6 Practical Instagram Trends to Follow in 2018. Additionally, feel free to take a look at our piece on 4 Practical Marketing Design Trends to Try in 2018 for even more fabulous knowledge on taking your digital game to the next level.